Beijing has announced it will halt China's widely criticized labor camp practices, state media reported, quoting China's chief of security. However, the announcement was removed shortly after it was made and was followed by a report promising reform. ­The ruling Communist Party will "stop the use" of the "reform through labor" system, and will pass new regulations in March, state TV network CCTV quoted Meng Jianzhu, Secretary of Central Politics and Law Commission, as saying. The announcement was removed shortly after it appeared, and was followed by a contradictory report by official state news agency Xinhua, which said the system will undergo unspecified changes. 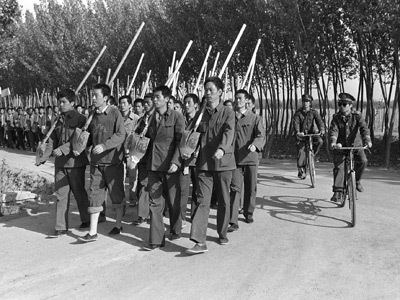 China's labor camp system, which began in the 1950s, allows police to imprison petty criminals into labor camps for up to four years without trial. 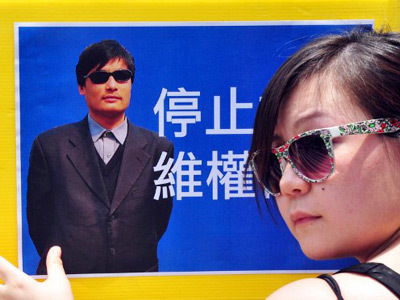 The camps operate outside these Chinese legal system, giving police unchecked power to issue and set sentences. The four-year prison terms for labor camp prisoners are often longer than many formal criminal sentences, China Daily reported. 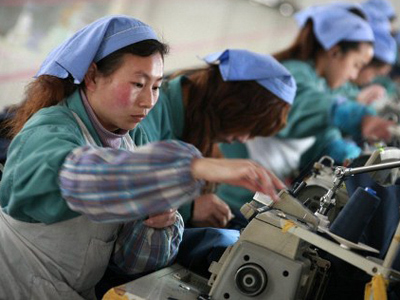 For years, China's labor camp system has been the subject of sharp criticism from international human rights activists. Last year saw several attempts to introduce changes to the system, including when four major Chinese cities launched a program for the "education and correction of violations," ordering that no citizen will be imprisoned without the proper court proceedings. One city set up a committee consisting of officials from the courts, and from the bureaus of justice and civil affairs. This committee was tasked with reviewing the cases of those usually sent to labor camps, in order to decide whether to replace the labor camp terms with education in the community. Some human rights activists have expressed skepticism about the changes, saying they amount to a chance in name without making any real reforms. They also criticize the reform for not immediately releasing those currently detained in labor camps, only preventing new prisoners from being sent to camps. Chinese media has reported that some 300,000 prisoners are held in 320 of the so-called "reeducation centers" throughout the country, in addition to the estimated 1.6 million in prison. Chinese activist: Game-changer in geopolitical football match? 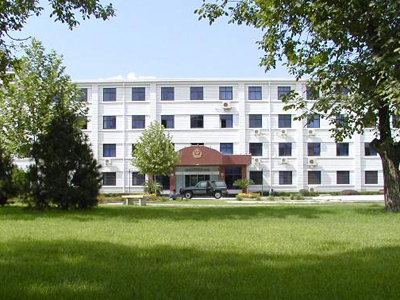 China prisoners exploited in US-sponsored medical study?